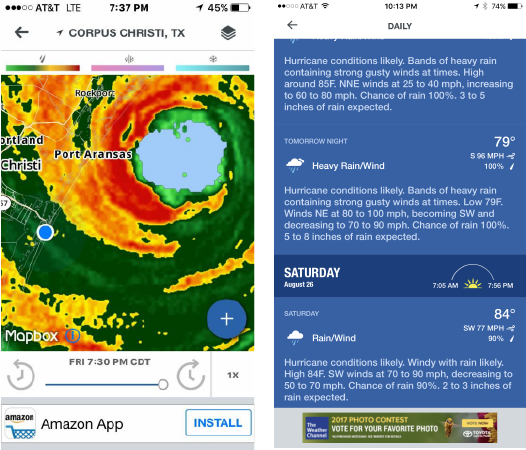 It was one year ago August 25th that this is what my weather app showed at 7:30pm. One year ago we packed up what we could, secured what we could, and thought we left our home as we knew it for the last time. One year ago we watched the news in shock as it showed apocalyptic conditions from places we live, know, and love just mere miles from our home. One year ago that so many people we know lost everything. One year ago that Category 4 hurricane Harvey made landfall a short 20 miles north of our home. As we watched the news, watched our weather apps, and watched our Nest camera until it lost power, we just kept thinking of and praying for our little home, hoping it would stand strong and withstand what Harvey threw at it. Wind estimates at the house were around 80-100mph sustained for most of that Friday night/Saturday morning. I can’t even imagine what that was like. Given that onslaught, we were shocked when just landscaping and some minor roof damage was all we found when we returned a couple days after. We have lived here for over 10 years now but this is the first storm to get this close to us. We’ve never been more thankful or felt more lucky and now that we’ve gotten cleaned up, we want to make sure that our home is as ready as it can be when another Harvey shows up at our doorstep. Living on the south Texas coast is something we cherish every day and while beautiful, it definitely comes with its battles and never was that more apparent than in the last year. We’ve always dealt with regular, daily issues a coastal environment brings and have been on the outskirts of tropical weather before but 2017 showed us what the Gulf of Mexico could really throw at us. Our home is about two miles from the beach and we have 20-30mph southeast winds the majority of the year. Thanks to this, our home constantly receives salty air and absolutely any metal that’s not stainless or aluminum rusts in approximately 0.0048 seconds. 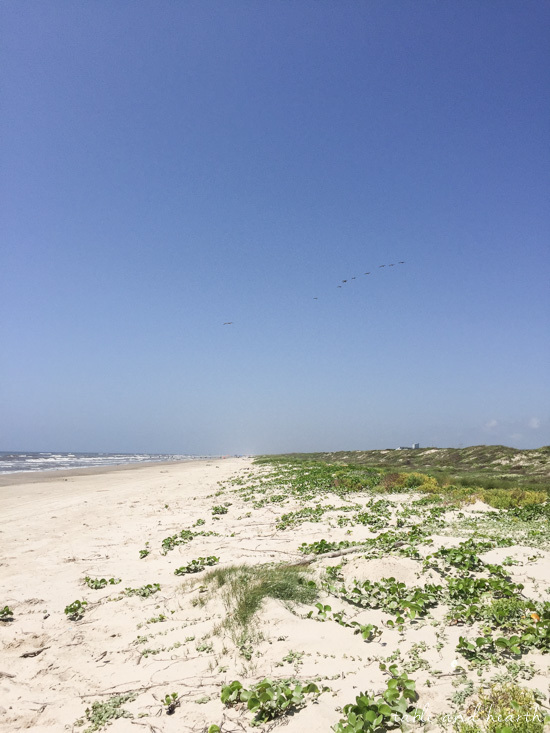 On top of salt air, we’re in south Texas… AKA the surface of the sun. It’s over 80F for about two thirds of the year, and for most of that it’s above 90 and we’ll go months without rain between getting deluged. On top of all that, our house faces due east so the front and back get blaring sun every day…sounds like paradise, right?? Hard on houses…yes, but luckily that beach and the bays make it all worth it. If you remember from the first post about this project, I showed just how weathered our front door has become especially after Harvey pelted it last year. I want to make sure our new door system is A) beautiful and matches the style of our home, B) well-built and made to last in our area, and most importantly C) impact-rated for future tropical storms and hurricanes. 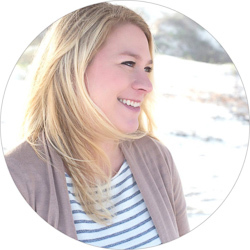 So today I’m going share with you some of the considerations to look for and tools to use when shopping for a door, specifically in this environment! 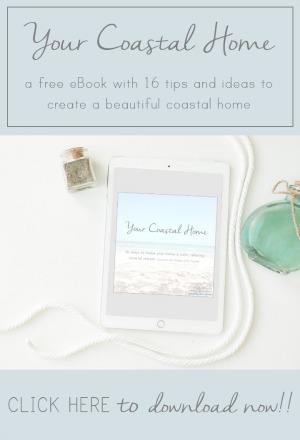 When you start shopping new entry doors for a coastal home, there are a couple of things to take into consideration first before getting into the style and design of the door. 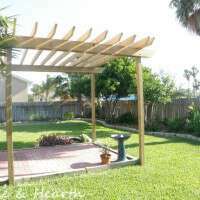 Impact-rating and materials should be chosen first, then various styles and designs can follow from there. 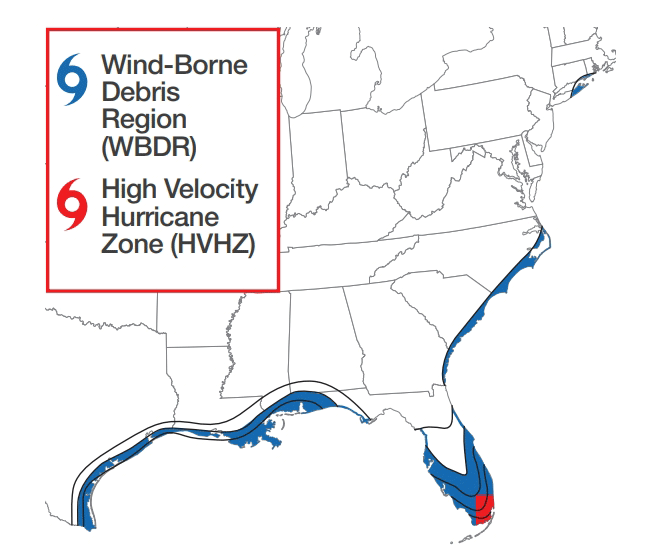 Impact-rated doors are certified for use in coastal areas of the United States known as Wind-Borne Debris Regions (WBDR) or High Velocity Hurricane Zones (HVHZ). 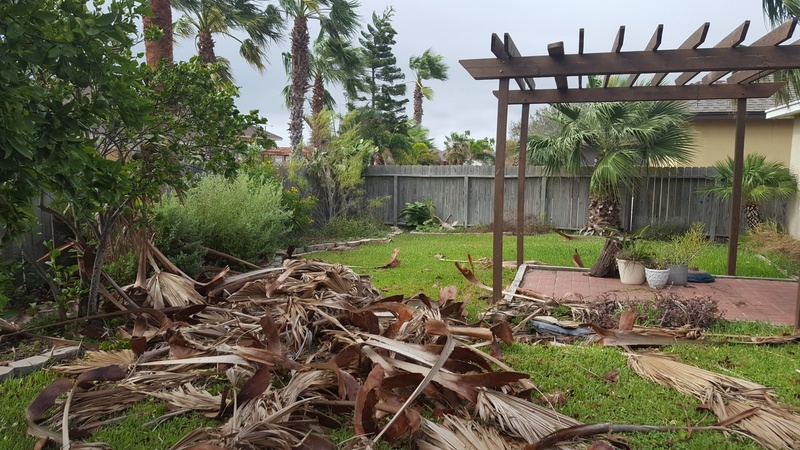 Building codes in these designated areas are in place to ensure the safety of homes that may be hit with tropical weather. We are located in a WBDR zone therefore the door and sidelite unit I’ve chosen is an impact-rated unit. I won’t get into detail about the building codes but if you feel you may be within one of these regions, your builder/contractor or insurance agent should be able to provide further information on building code requirements in your area. If you are in one of these zones you can learn more about Therma-Tru’s Impact-Rated products HERE or in their door filtering tool HERE. When we finally decided to replace our front door, I immediately started dreaming of a beautiful stained wood door like I’ve always dreamed about (see?). BUT, after seeing what condition the wooden doors on newer homes are in around our neighborhood I knew we couldn’t go that route. I had NO IDEA that a wood-look fiberglass door existed until we looked at Therma-Tru and it was the perfect solution for where we live. Extreme temperatures? Moisture? Sun? All of those are daily life around here and all of them are enemies of wood doors…well, unless you want to refinish them every few years…but who has time for that? Nope. 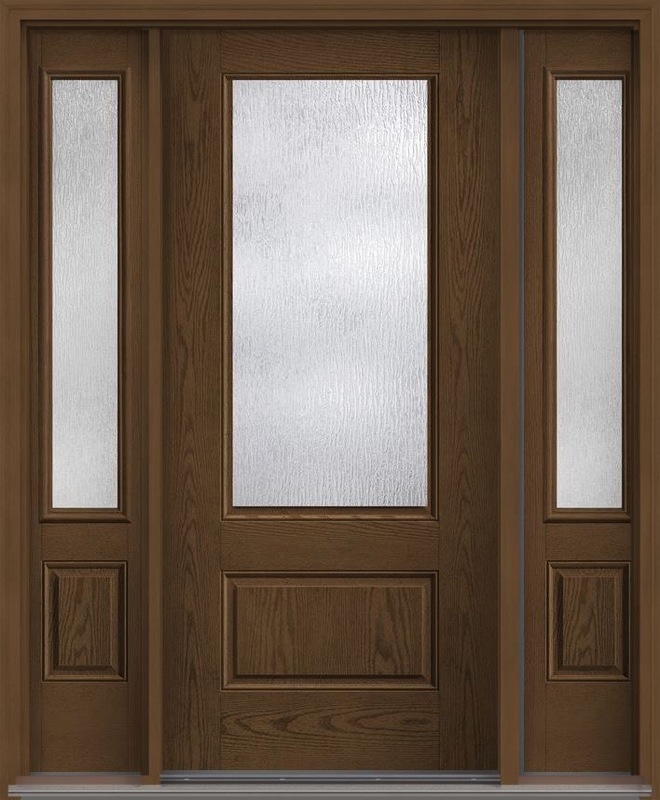 So with a wood-look fiberglass door I get to have the look I’ve always dreamed of with the durability we need. Our new door is from the Fiber-Classic line and will be stained in the “Driftwood” color using their PrismaGuard stain to ensure the finish lasts for many years to come. You can read more about the benefits of a fiberglass door HERE or browse their full line of them HERE. Once you have the type of door you need figured out, it’s time to do the fun part of picking the style, layout, and color of your door! There are a zillion different looks for doors and many components to consider such as the amount of glass in your door, what kind of glass you want that to be, whether to have sidelites or not, and finally what kind of finish. Whether your home is traditional, modern, or farmhouse you can check out their Inspiration page and Pinterest boards for ideas. All of these options were definitely a little daunting at first and I’m a visual person so it was best for me to see how all these components looked together in order to envision them on our home. 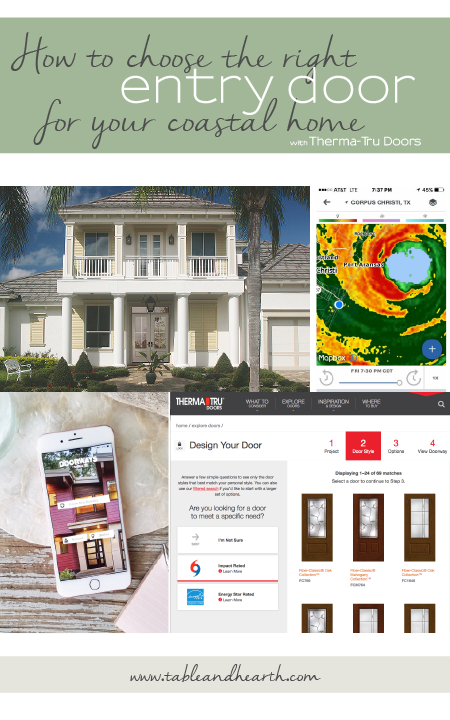 There are a number of ways to browse the entire collection and play around with configurations on the Therma-Tru website and in their DoorWays app. 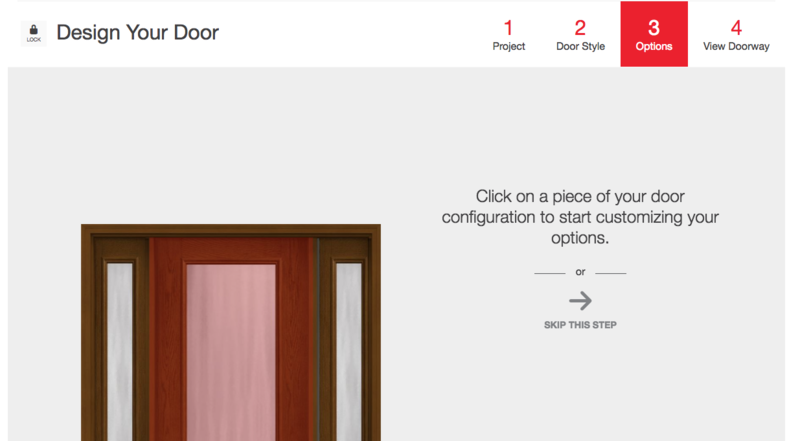 On the website you’ll find a What to Consider page to help find the proper door, the Design Your Door page which takes you step by step to build your door unit, and they also have a ton of helpful resources to help educate buyers on all the various considerations. 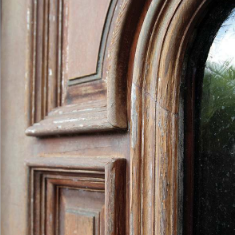 What’s the most helpful tool when designing a new entry door? Visualizing it on your actual home of course! 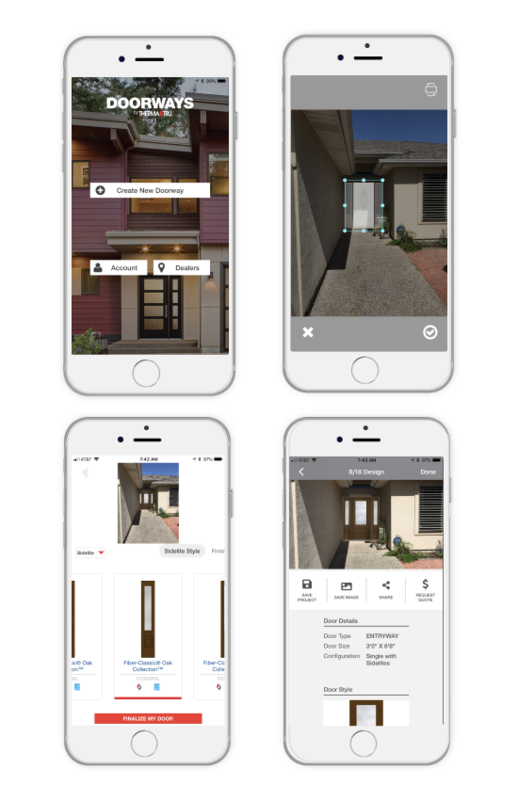 You can do this by uploading a photo of your home at the end of the Design Your Door process or you can do it even more conveniently with Therma-Tru’s DoorWays App. 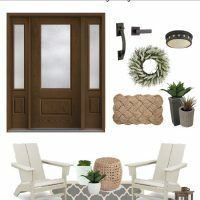 With it I was able to take a quick snapshot of our entryway then overlay all the new door options onto the photo to get a sense of what they would look like on our home. This makes me so insanely excited to see it on our house in real life!! Wait not-so-patiently to receive our door!! After some delays with finding an installer in our area (thanks to Harvey as well) I am happy to say that our door is finally ordered and should arrive within a few weeks! While I’m confident in our door, I’m definitely less confident and nervous as heck about installation. The current glass block sidelites are built into the stucco and that scares me. So for the next few weeks I’m going to be preparing myself to witness all the scary demo and try and keep myself focused on how beautiful the new door will be. Stay tuned for a post all about the installation process! 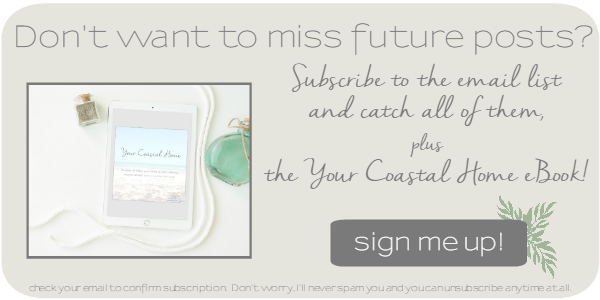 In the meantime, see what I’m pinning for inspiration on my Coastal Farmhouse Entryway Makeover board on Pinterest!! It’s a harsh environment indeed. Impact ratings are really super important in these cases. I didn’t have any knowledge of them until we started looking at replacing our door and I’m so glad A) that it’s a thing, and B) that our home will have that protection now. I like that you mention choosing the type of door that’s best first and then focusing on the style, layout, and color. This would be a great way to ensure that It can provide the protection you need to stay safe. 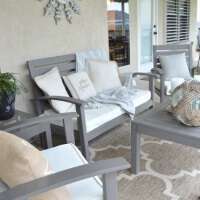 It could also help as you research local door installation contractors so you can find one that is experienced with the material you want and then look at the styles they offer to determine if it’s what you’re looking for. I wanted to thank you for going over different types of entry doors. It’s good to know that there are a bunch of different looks a door could have after you figure out what type of door you want. I’m interested to learn if some door companies would be able to show off the different designs that could be possible. You’re welcome! It helps so much to be able to see all their different styles within each collection, then also to picture it on your own home in the app. SUPER helpful!